← Lesson Twenty-Nine from a Manuscript Red Line: How’s your synopsis? Gah! So much going on! Omigosh! I have so much going on I totally forgot to post today! 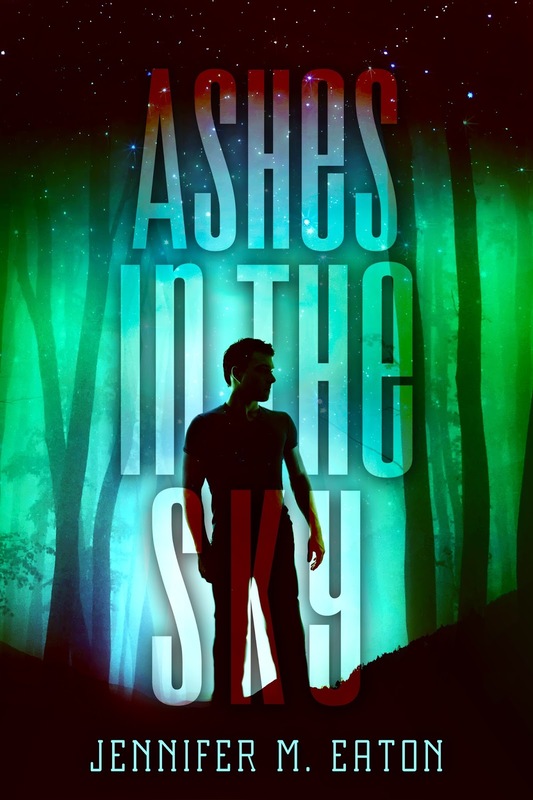 I’m finishing up second round edits on ASHES IN THE SKY, and writing up a formal outline for book four of FIRE IN THE WOODS to submit to Month9Books. Some big things are coming up. Saturday, May 23 at 2:00 at Doylestown Books in Doylestown, PA I am going to be part of a huge YA Fantasy book signing event! This is going to be the first big event I have had the opportunity to be a part of as a Month9Books author. Doylestown Books is quite a hot spot for authors. They’ve hosted some pretty big names so I’m thrilled to be a part of this event. And next weekend is something so huge I still can’t quite get my mind around it. I’ll fill you in on that one in a few days. Hope everyone is having a wonderful and productive writing week! 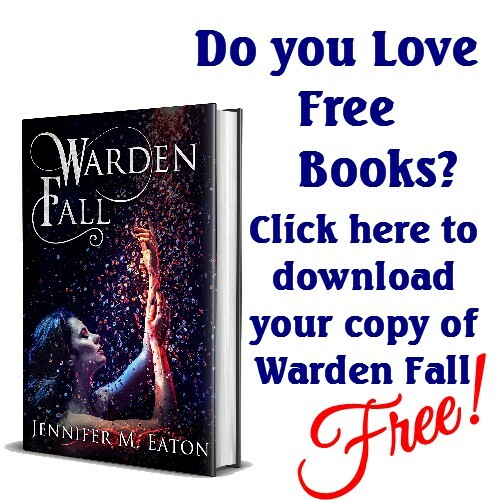 This entry was posted in Marketing Madness and tagged ashes in the sky, Doylestown Books, fire in the woods, jennifer eaton, jennifer M. Eaton. Bookmark the permalink. What a fantastic opportunity! I hope you had a great time at the event! It was awesome! So many people came out just for the event and there was a lot of foot traffic. It’s a very busy bookstore! Love to see that! Keep pumping out the stories Sharon. Your time will come when you least expect it.